Welcome to Seogdk and thanks for visiting our Advertise with Us page, at this page I have described all the information which you required to know to advertise your product, software, and tools on Seogdk. Seogdk is a popular and fast-growing authority blog with escalating readership and subscribers day by day. This blog offers banner advertising and sponsored review requests via authority posts in SEO, SEM, Blogging, Social Media, WordPress, Online Marketing, and Technology niche. Seogdk is presently getting 35k to 40k visits per month and monthly page views do around 45k to 50k. As far as the web traffic sources are concerned, the majority of web traffic is coming from US, India, UK, Russia, and Europian Countries. We can review your tools, products or services on website & technology. You can expect to receive 1-2 links to your website home and internal pages from review post and promote the article on different Social Media networks. 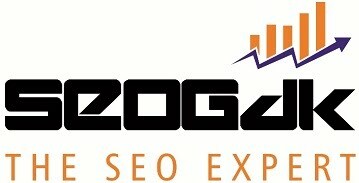 We can review only Softwares, Plugins, Blog Themes, Technology, SEO and Internet Marketing Services. Review post should be well structured, informative and 1000-2500 words in length. It can take up to 1-2 days time in publishing a review post after receiving payments. -Content must be relevant to our site niche that is (SEO, SEM, SMO, Web Technologies, and Blogging). -Content must original and unique. -The article must be at least 1000 words in length. -Avoid spellings and grammar errors that hurt reader engagement as well as search rankings too. So use Grammarly grammar and plagiarism checking tool for error-free content. -The article should have Author bio with a personal photograph. -The article must have the 2-3 sentences informative summary. -The article should have 1-2 promotional links (one in body text and another in author bio). - We are accepting payments through PayPal and bank deposit only. If you are comfortable with our sponsored review guidelines then send your content. Our content management team will review it and If it adheres all the guidelines set for sponsored guest blogging then we will send you an approval mail. All dofollow links valid for a year, after a year it will remove or automatically convert in nofollow links if not renewed. 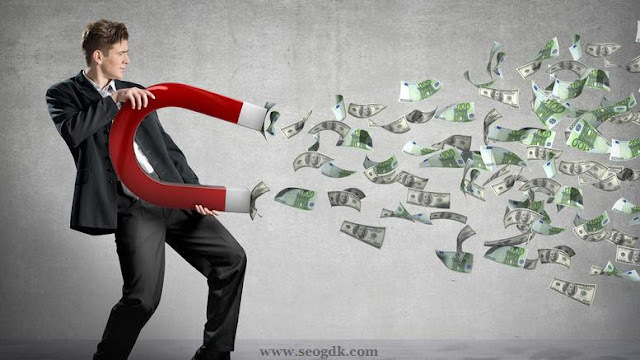 Seogdk gets in touch with a wide range of targeted audience in blogging, SEO, SEM, Social Media, Tech, WordPress, Affiliate Marketing niche so you get quality web traffic which further converted in leads or conversions. See below stats of Seogdk that demonstrates its online reputation on the Internet which helps to reach a maximum number of relevant peoples. We not only share your review post on major social media sites (Facebook, Twitter, LinkedIn, Pinterest, and Google+) but also distribute to communities like GrowthHackers, DoSplash, Aha-now, Indiblogger, Scoop, Storify, etc. Your sponsored review post will remain online on our blog Seogdk for a lifetime* and thus it’s going to be a lifetime investment. *Important: It’s generally published forever but we have rights to remove links or the entire post after a year if it’s proving bad for our search engine rankings.